Taken internally in cases of arteriosclerosis, epilepsy, to stimulate the growth of the hair. 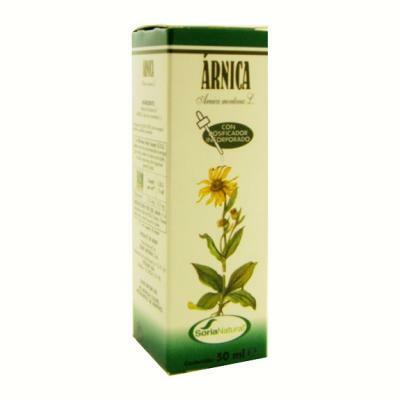 Tincture of flowers of * Arnica montana l.
(**) plants from clean crops, in which inorganic fertilisers, herbicides or pesticides have not been used. 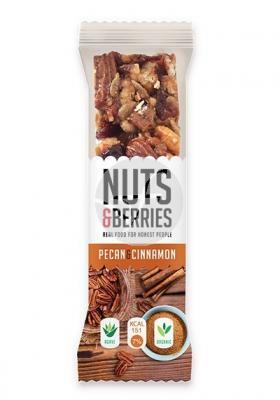 Contribution effective journal (ADE) determines the average number of active ingredients per recommended daily intake to help improve the overall health of the body. not exceed at any time the dose for internal use. Directions for use: adults: the measurement of the ADE is recommended: 1 ml a day (8 drops three times a day).